Today we had two different outdoor trip, rafting and canyoning. Both trip went super fun with lovely clients. They were very happy with the trip. And we still have good water in the river and super big water in canyoning. 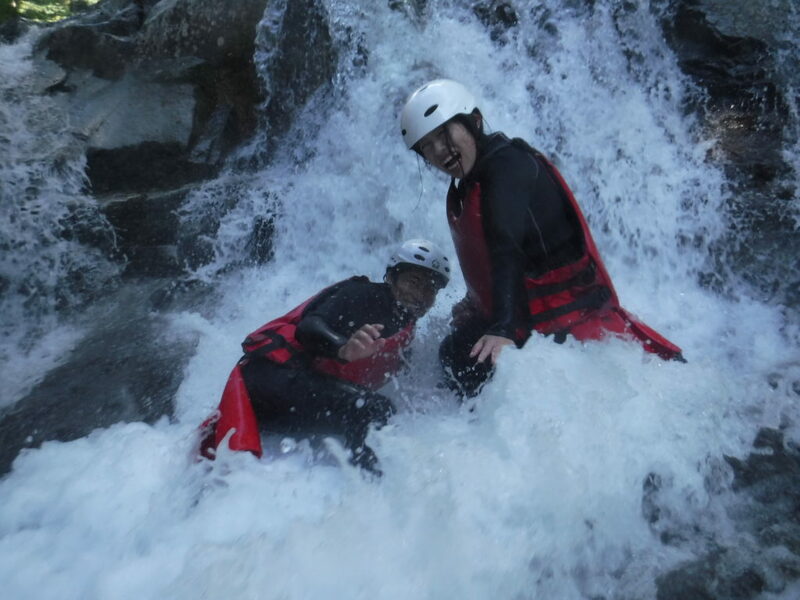 See you everyone in rafting and canyoning adventure in Minakami.